Last week, you might have noticed we announced the creation of an application ecosystem – a rich, secure and free ecosystem of desktop and mobile apps for our Librem products. More details will be revealed as soon as we come to some key decisions regarding how it should be built; but for now, everything will revolve around Flatpak, which we believe is the best technology for what we want to achieve today. We are eager to partner with the Flatpak community, and hope to rapidly build an app store centered around our core values – Free Software and Reproducible Builds. This post is the first in a series which will announce applications that have either been ported to the Librem 5 at various stages or will work on the Librem 5. It’s also meant to inspire you to write applications for Librem devices on PureOS Store – and help us build great store apps for everyone to use. 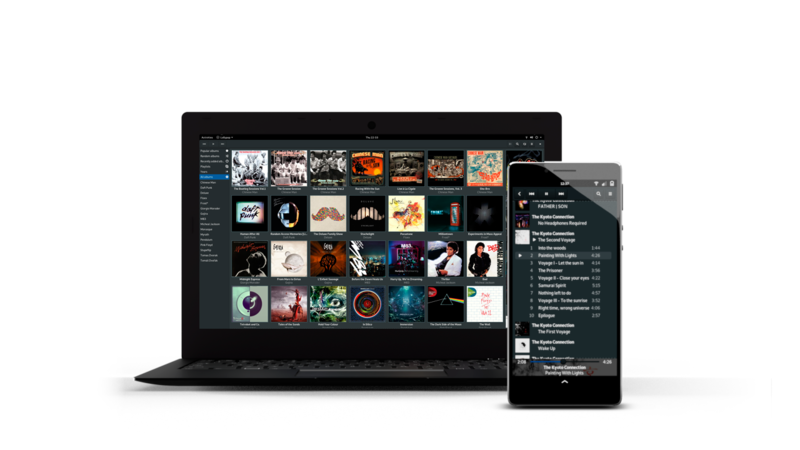 And then there’s Lollypop – with the Lollypop music player, you can listen to music on your Librem 5 phone, on Librem laptops, or in any device running PureOS. You can enjoy your music, read the lyrics, trigger the party mode; connect to Last.fm, Libre.fm or ListenBrainz. You will, of course, find it in Purism’s PureOS Store – coming soon. To know more about Lollypop, visit the website. Help us build a great store app that everyone can use – develop an app for Librem devices on PureOS Store. Find out more at our developer page.